Gillam Bay beach, Green Turtle Cay, Abaco, Bahamas. Young stingray at the reef at Bita Bay – Green Turtle Cay, Abaco, Bahamas. Sunset over Settlement Point – Green Turtle Cay, Abaco, Bahamas. 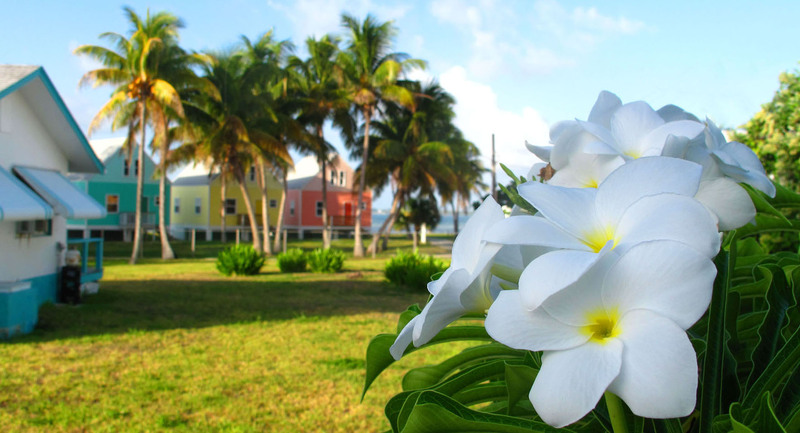 Marsh Harbour’s Eastern Shores neighbourhood – Abaco, Bahamas. Parliament Street in downtown New Plymouth — Green Turtle Cay, Abaco, Bahamas. A windy day at Gillam Bay, Green Turtle Cay, Abaco, Bahamas. It’s almost that time again… the school year will soon be over. Always fun to watch the local (and visiting) kids enjoy their summer vacations! Bikes in Hope Town, Bahamas. Flower in the garden at the Albert Lowe Museum. Does anyone know what kind of flower this is? Sandbar off the north end of Green Turtle Cay – Abaco, Bahamas. The ocean beach, Green Turtle Cay, Abaco, Bahamas.